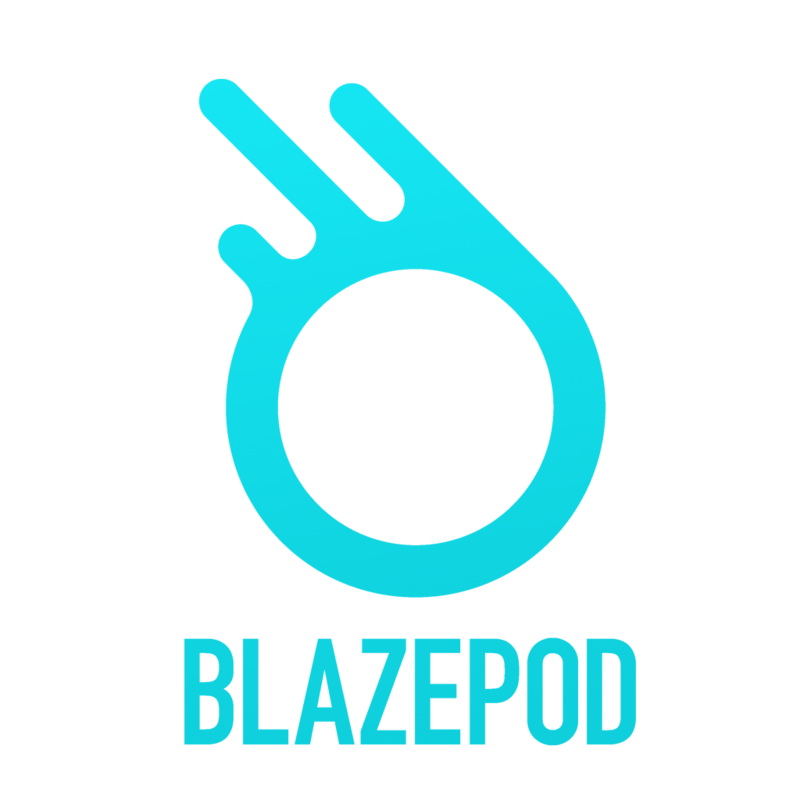 The suction cup attaches to the BlazePod adapter. Hold the adapter firmly and slot the suction cup into the bigger hole, and then slide down to lock it into place. It's best to place the release pull above when attaching the adapter to a mirror or window. Make sure the suction cup is attached before adding the Pod. You can click the Pod into place either before you attach the adapter to the mirror, or after; either way is fine.